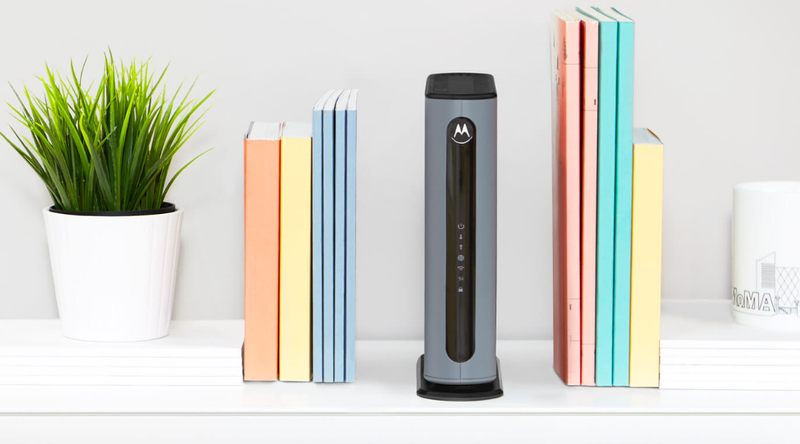 Motorola Home has just released its first router! The new M1 router is the first of many new home networking devices manufactured by MTRLC (Motorola Cable, LLC). 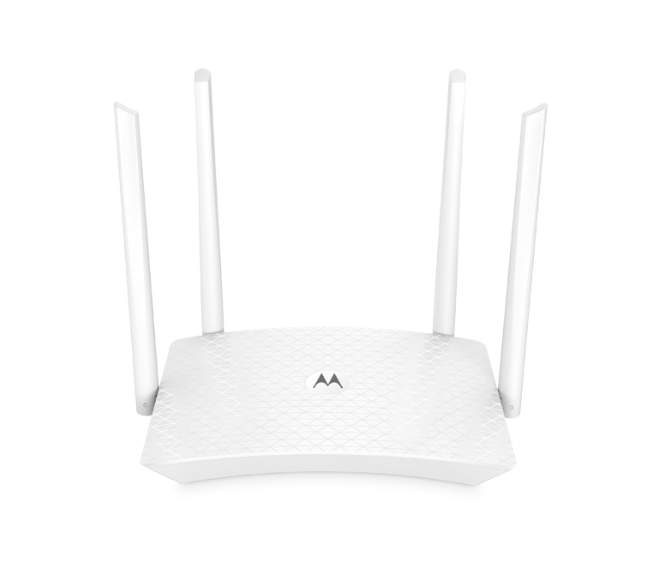 The M1 features up to 800Mbps speeds, 802.11 b/g/n Wi-Fi, 1 WAN + LAN ports and four antennas. The router will be available in black and white initially, though more colors will be available later. The router will be available in China at first, but it's coming to other countries by Q2 and many other home networking devices, including modems, range extenders and routers are coming too. You can check motorolahome.com to find about the latest home products from Motorola.